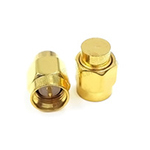 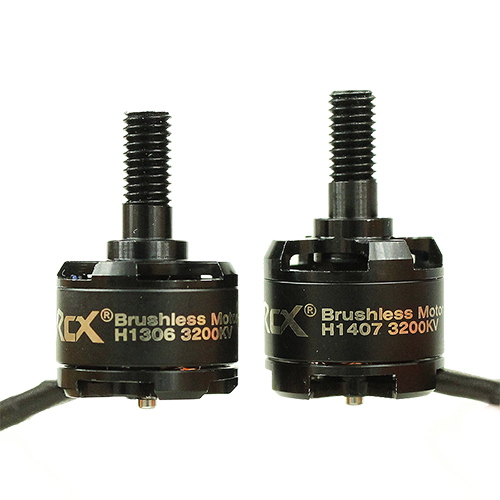 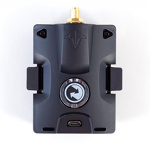 It is time to upgrade your 1306 Motor to the latest H1407 Motor for next FPV Racing. 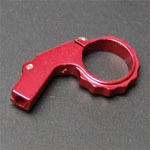 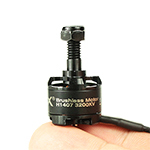 The CNC Material of H1407 is 7075 class which is stronger than most motors in the market. 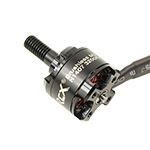 This H1407 motor made with Imported Copper Wire, NMB Bearings, Kawasaki Japan 0.2mm Silicon Steel. 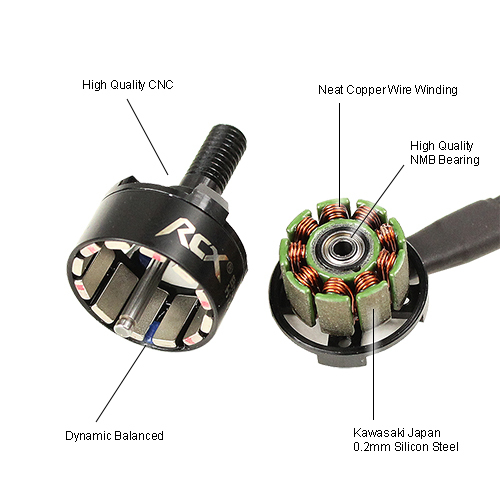 All RCX H1407 Motors Are Factory Balanced!! 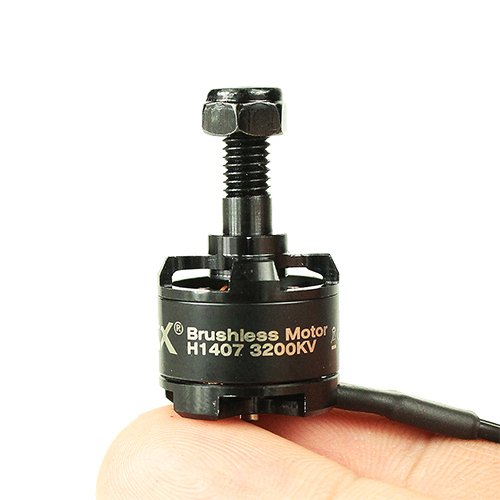 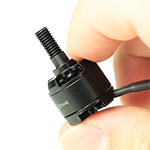 Unlike most other brands who do not balance their motors (or just lie that the motor has been balanced). All of our H1407 motors have been balanced by Dynamic Balancing Machine. 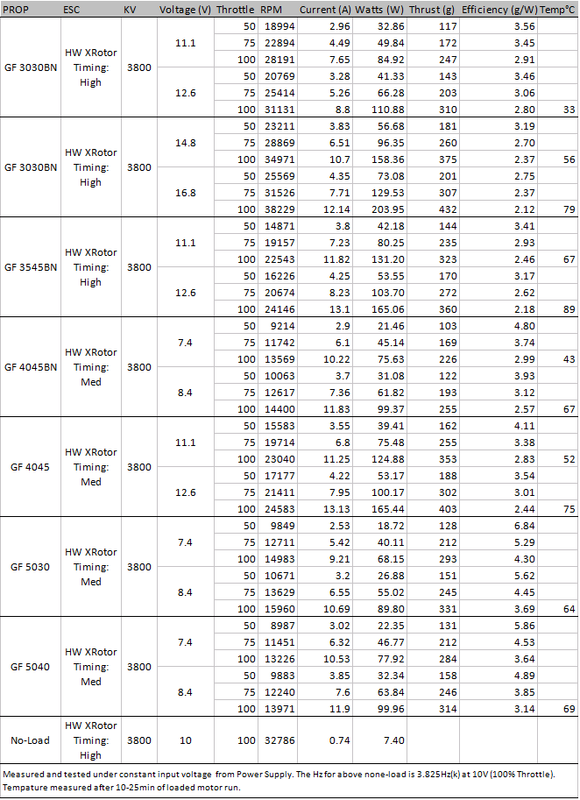 It takes time so the production quantity (bottleneck) is limited. 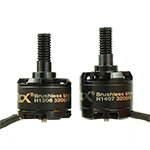 You will see the balancing mud in most of RCX H-Motors, it is the proof of *balanced*. 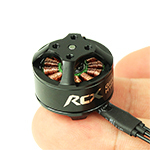 You can also see the difference between H1306 and H1407, the size and weight of 1407 are only slightly larger and 1g heavier than 1306 motor but it gives you more power than 1306. 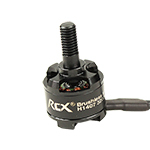 Normal 1306 motors in the market cannot fight with this RCX H1407 motor. 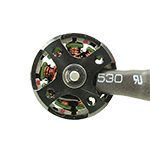 This 3800KV Motor works great with GF3030BN Prop + 4S Li-Po, and GF3545BN/GF4045 Prop + 3S Li-Po. 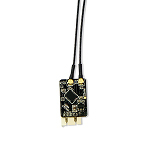 It is too hot to run GF4045BN Prop with 3S Li-Po so please do not try. 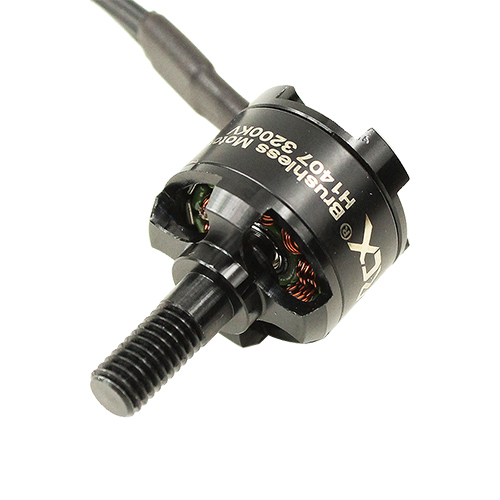 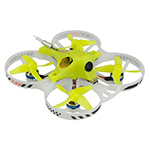 HobbyWing's XRotor works pretty well with H1407 motor so it is recommended especially the XRotor 10A is small in size. 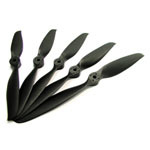 Since SimonK and BLHeli might shutter during high RPM on small props (eg. 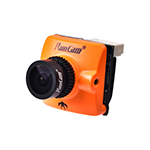 5030). 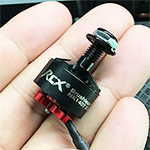 So if you plan to drive the motor hard, please consider to get XRotor 10A because XRotor was tested at high RPM without any sync issue.